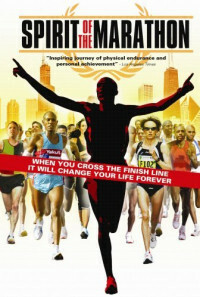 The first ever feature-length film to capture the essence, drama and unique spectacle of the famed 26.2-mile race, the production features five runners - three amateurs and two elites - as they train for and ultimately run the Chicago Marathon. Regions are unavailable for this movie. 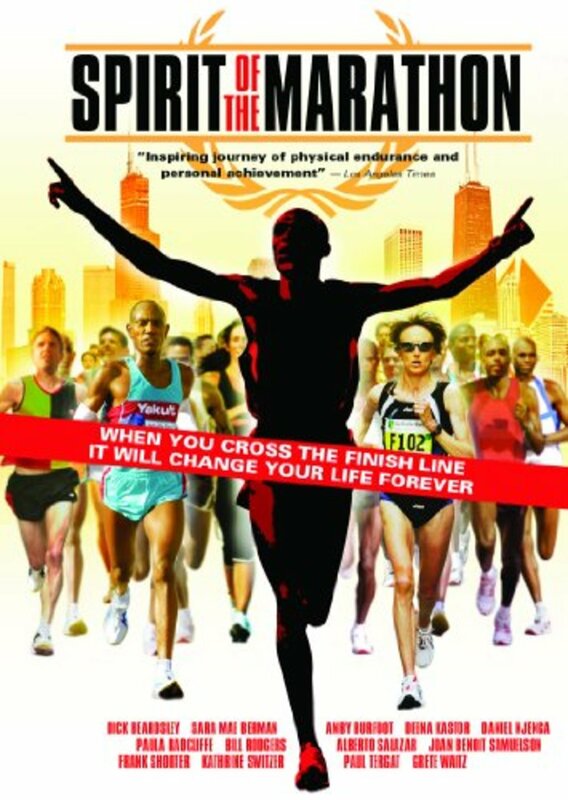 Click the "Watch on Netflix" button to find out if Spirit of the Marathon is playing in your country.